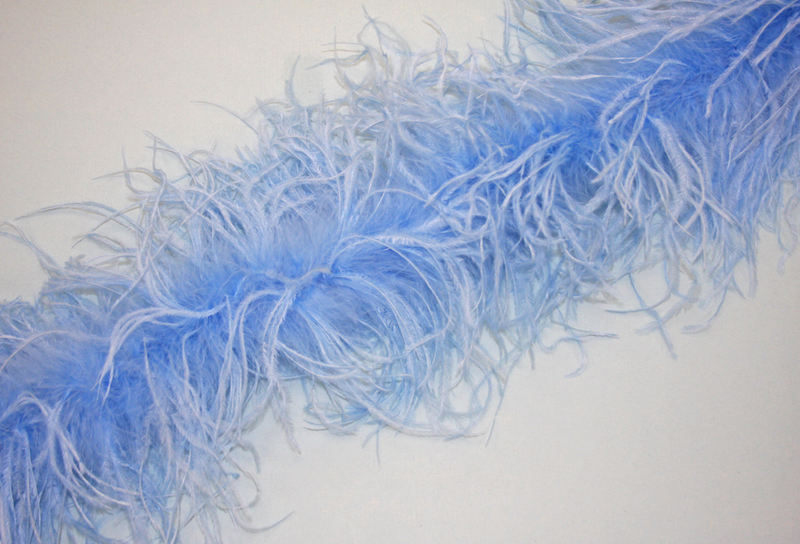 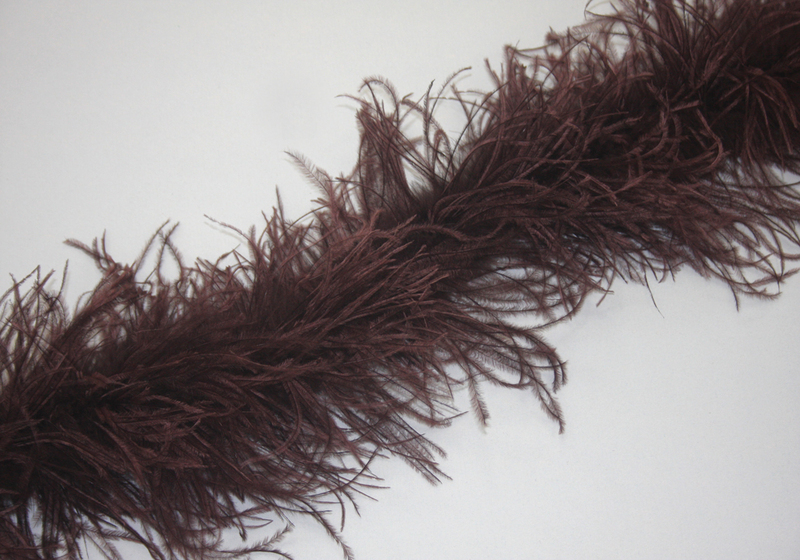 Ostrich Boas have a soft marabou center with layers of ostrich feathers sewn into the center. 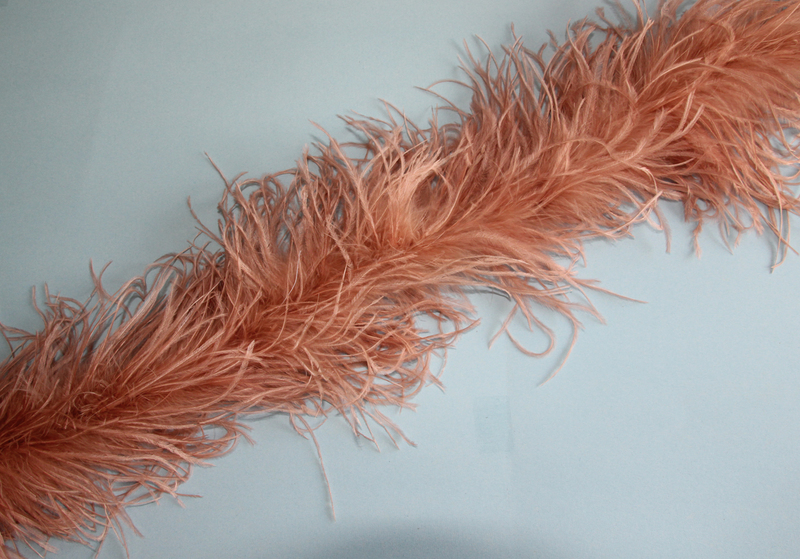 The Ostrich Boas are 6 feet long each. 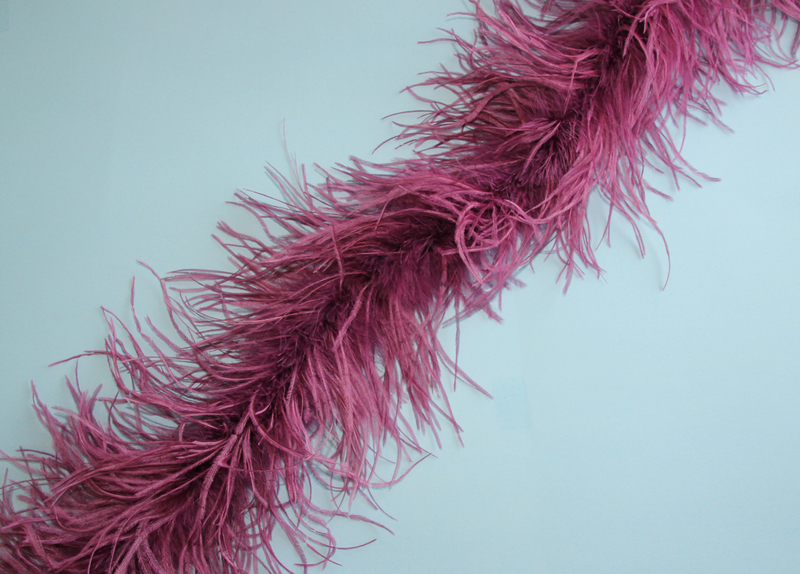 By using more ostrich layers or PLIES, the Ostrich Boas will be fuller and more beautiful. 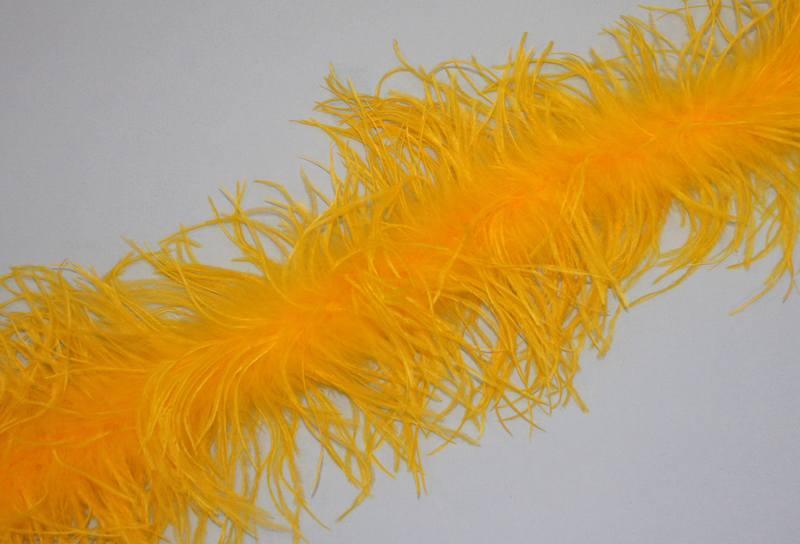 We supply Ostrich Boas from 2 Plies to 10 Plies.